Jean and Sid Hightower of Sunbury will be marking their 50th wedding anniversary later this month. Sid Council Hightower, son of Alma Neal and “Jack” Hightower of Clayton, Alabama, and Gloria Jean Anderson, daughter of Esther and Carl Anderson of Morristown, Tennessee, were married on June 26, 1965, in Morristown. They have resided in Alabama and Ohio during their marriage. They have two sons, Neil Council (Becky) and Jarret Davis (Beth), both of Sunbury. They also have one grandson and several step-grandchildren and step-great-grandchildren. 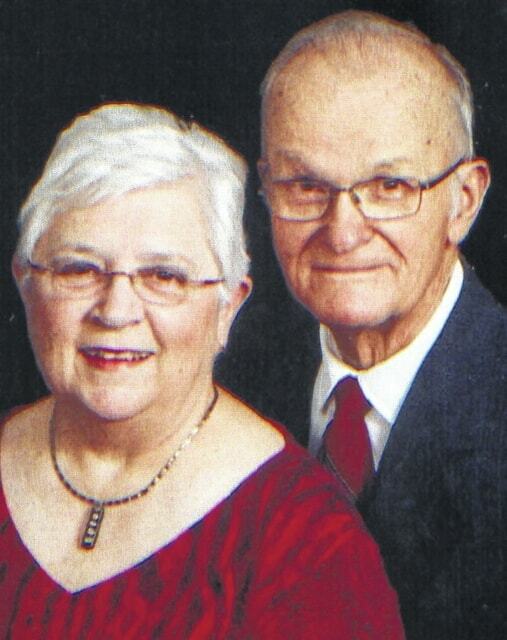 An open-house luncheon to celebrate their anniversary will be from 1 to 4 p.m. Saturday, June 20, at Kilbourne United Methodist Church, 5591 State Route 521, Kilbourne. Best wishes and your presence are their requested gifts, according to family. Cards of congratulations may be sent to their home at 4670 Beard Road, Sunbury OH 43074.